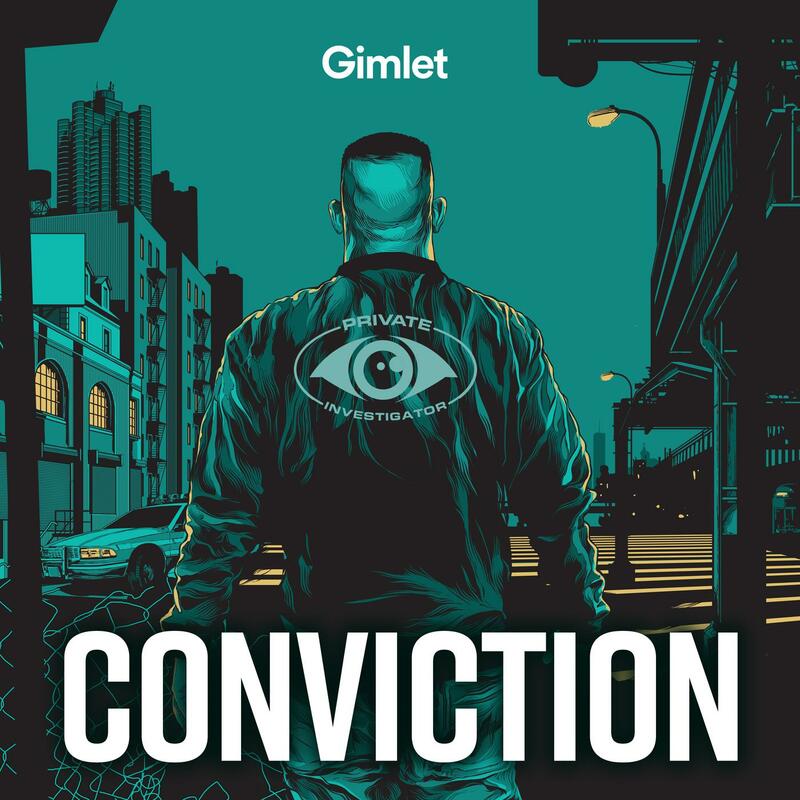 The new podcast Conviction looks at Manuel "Manny" Gomez and some of the controversy surrounding his methods. Learn about how court records work, permissions, data points, and some interesting statistics about U.S. courts. At the end, you'll even get some tips from practicing investigators. As laws struggle to keep up with technology, it's hard to know what tools are legal for investigators to use to surveil and gather evidence for a case. Though there are many benefits for a growing elderly population with a longer life expectancy, there is also an increase in situations where seniors suffer abuse and neglect from those entrusted to care for them. Learn more about the 10 most common types of fraud, and the types of fraud investigators see most frequently.